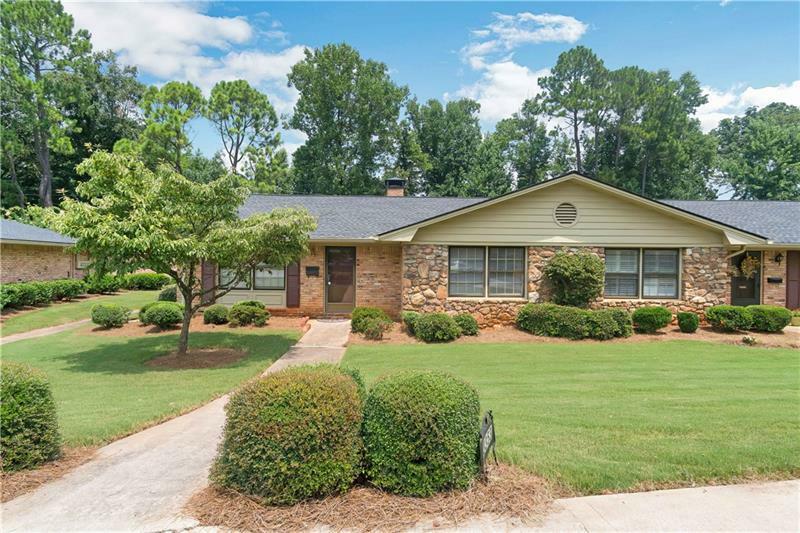 Close-in private ranch condo with 2 car garage and private courtyard. 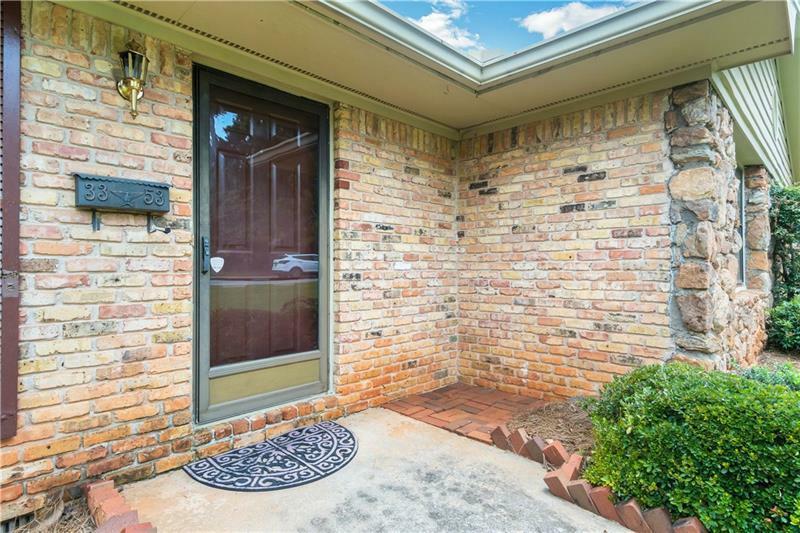 Handsome brick & stone facade. Living room with bookshelves, dining room, family room with fireplace, master bedroom and kitchen. 2 full baths and lots of closets. Garage has alley access and storage room. 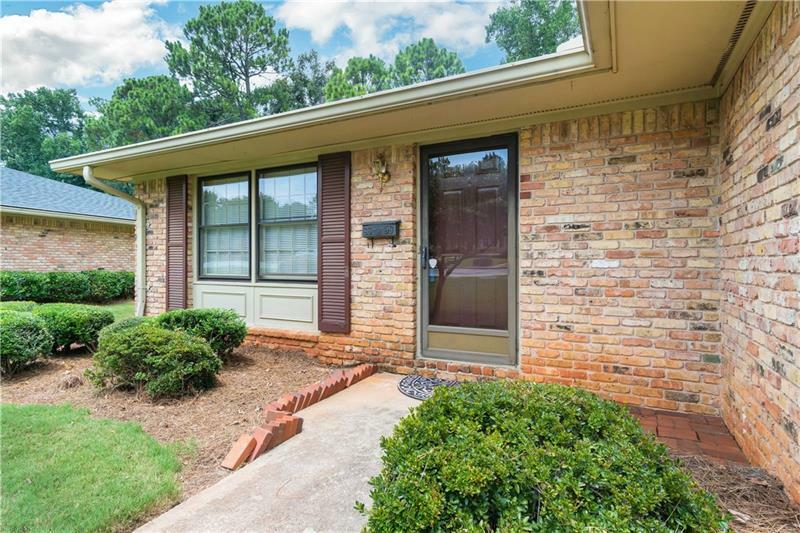 Well maintained condo community close to 285, shopping and Marta. 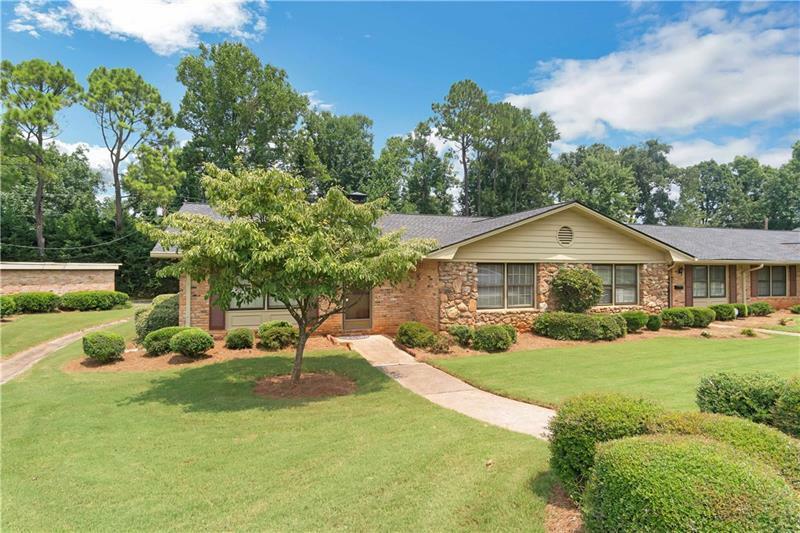 Seller willing to consider closing costs for buyer up to $5,000 for accepted contract.